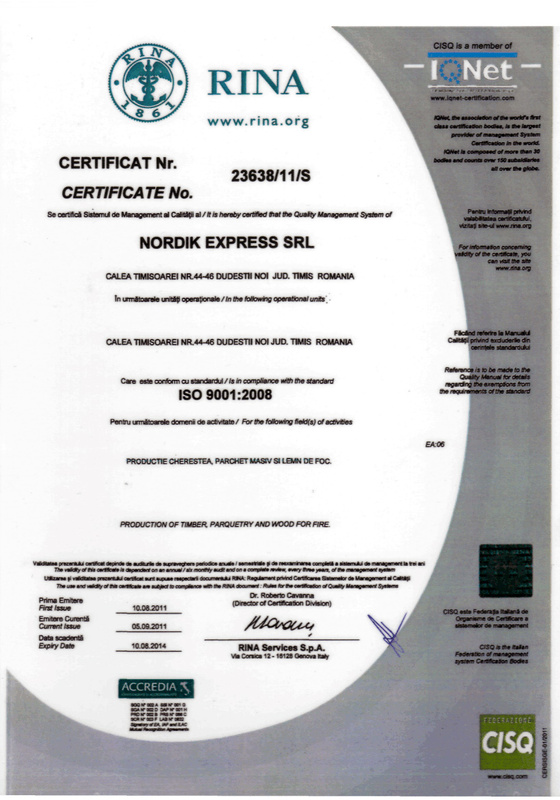 Nordik Express, a 100% Romanian private company. 25 years of tradition! 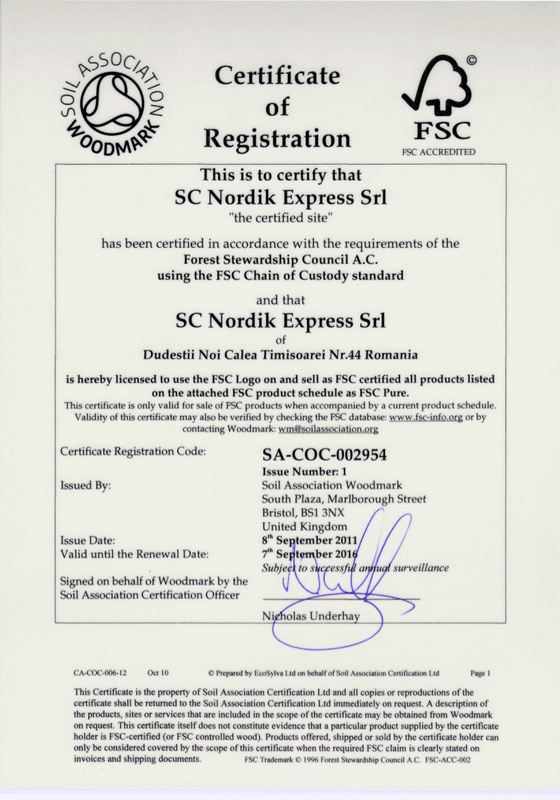 Nordik Express was founded in 1993 and has as main activity the exploitation and primary processing of wood. We are involved in all stages, from the supply of raw material to the delivery of the finished product. 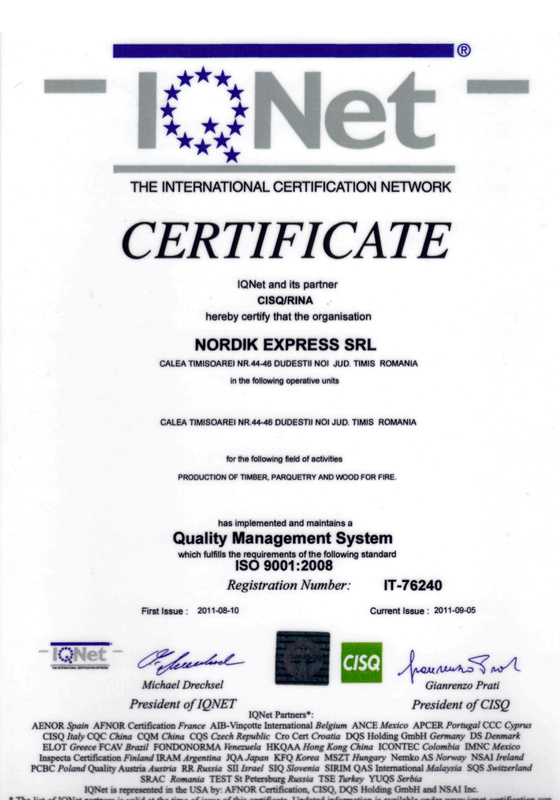 The 25 years of experience have allowed Nordik Express to grow and develop sustainably. The result: a well-trained team that focuses its efforts on the continuous improvement of products obtained from wood processing: timber and solid wood flooring. The raw material required for the products we offer is carefully selected, we give special care to wood, wanting to highlight all its qualities. 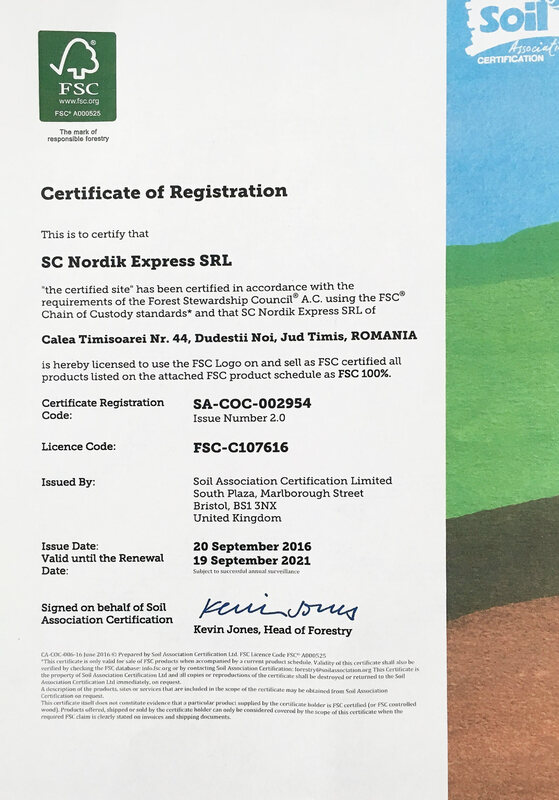 Nordik Express obtains its raw material from the best growth areas of the Timis county and also from the neighbouring counties such as Arad, Caras-Severin or Hunedoara. Due to the seriousness and professionalism of all the members of our team, a good collaboration relationship was established with the Forest Directorates and with the wood exploiting legal entities in these areas. 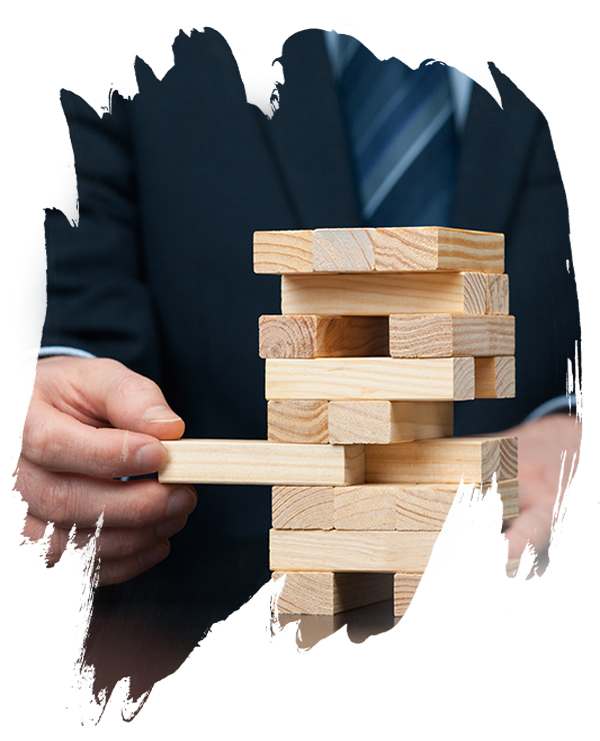 We are flexible in organizing production, so we can handle every order with the greatest responsibility. 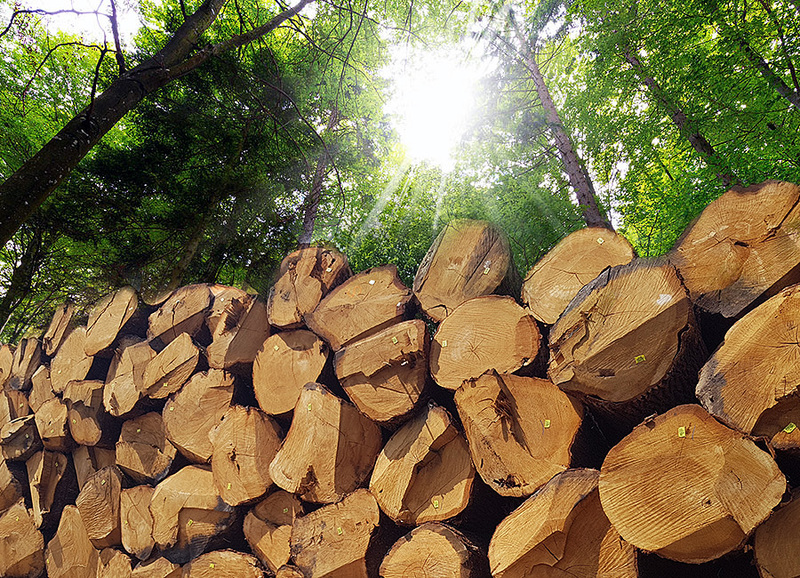 We have all the necessary facilities required for wood processing at the highest quality level. Ensure a pleasant and natural environment for your home! Due to the dynamics of the society we live in, as well as of the needs oriented more and more to the natural, our company comes to your aid with a refined, elegant product. Solid wood flooring. 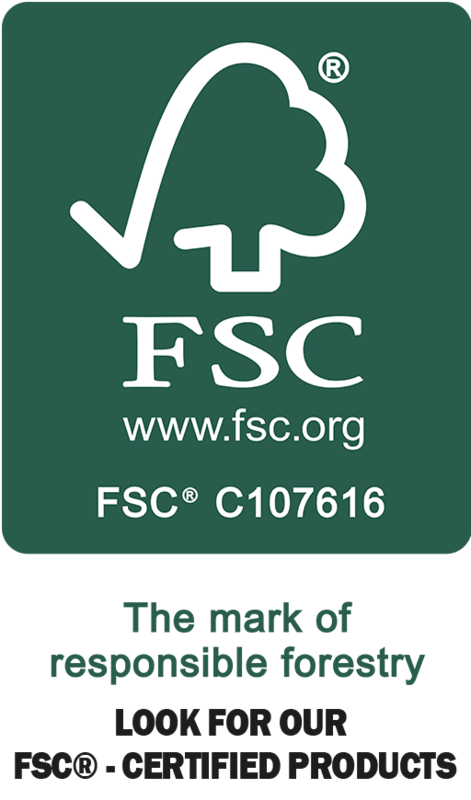 SC NORDIK EXPRESS SRL is the holder of the prestigious FSC (Forest Stewardship Council ®) certificate since September 2011. 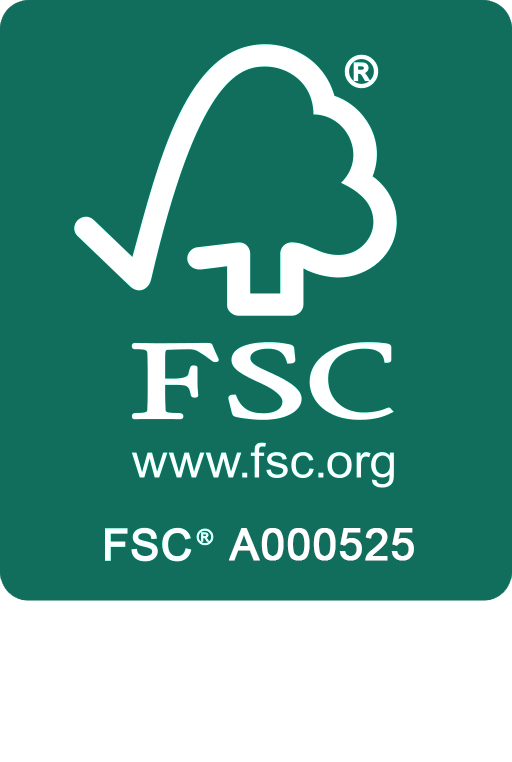 This certifies that the products are made from raw materials obtained from rationally exploited forest resources. Be the first to get the best deals from Nordik Express! So subscribe to our newsletter and save valuable time and money! 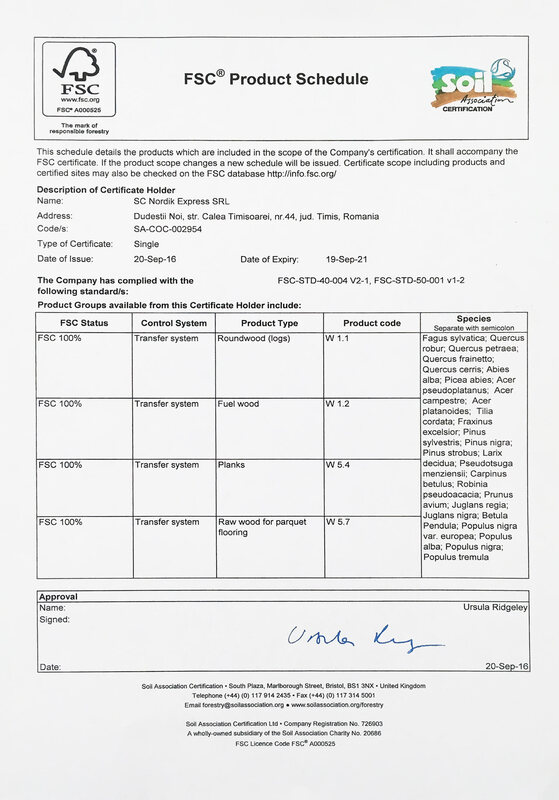 * We do not disclose personal information. You can consult us for more details.